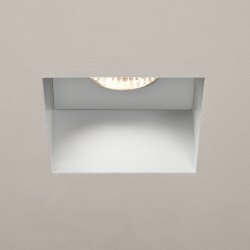 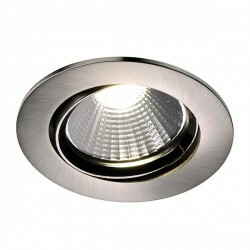 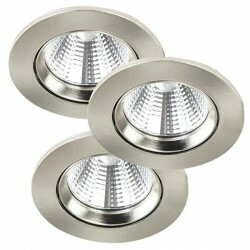 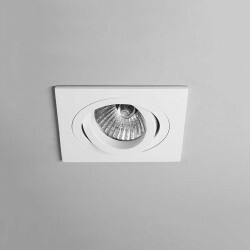 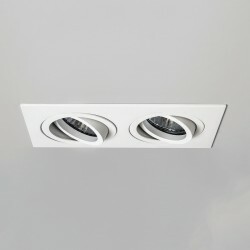 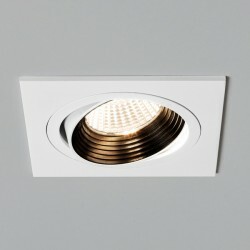 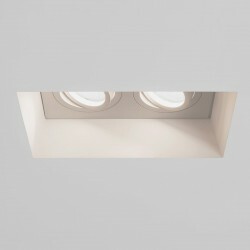 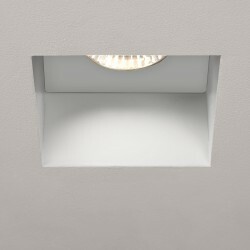 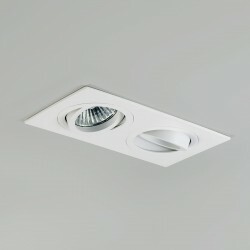 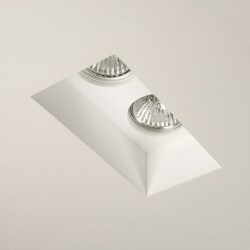 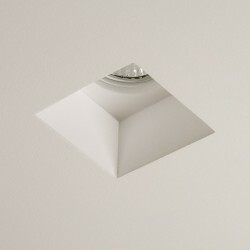 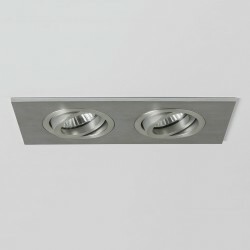 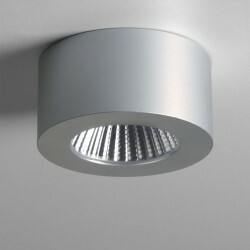 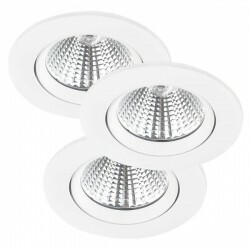 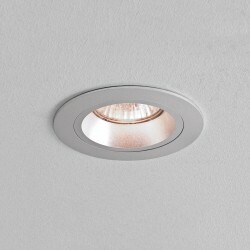 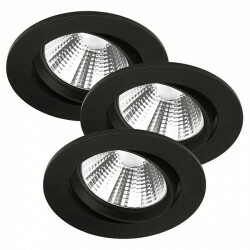 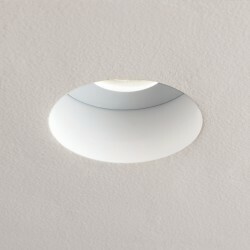 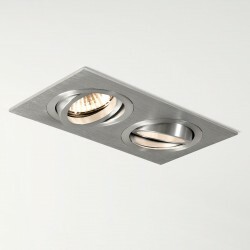 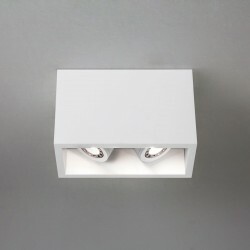 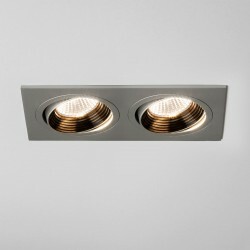 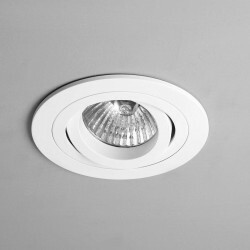 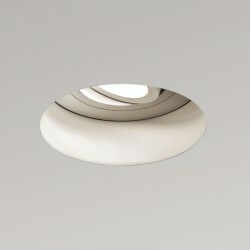 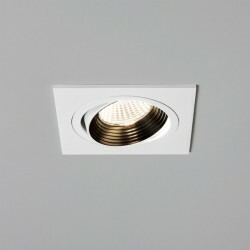 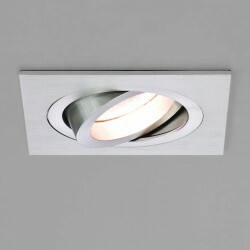 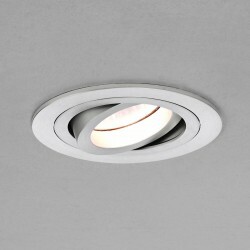 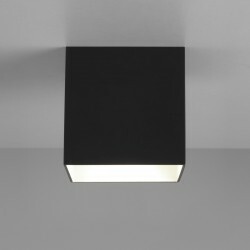 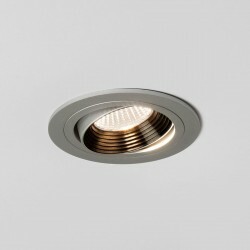 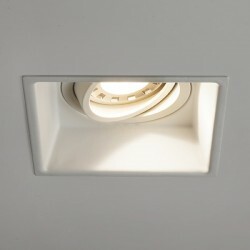 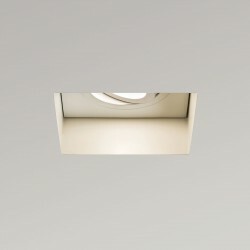 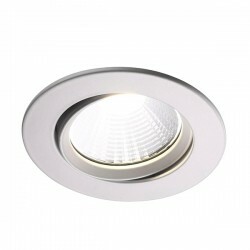 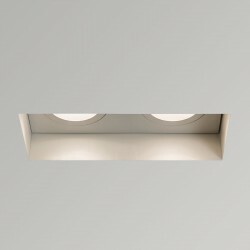 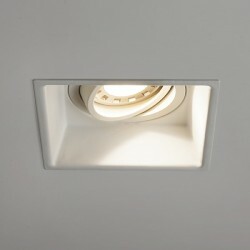 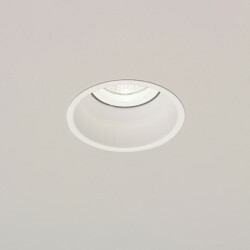 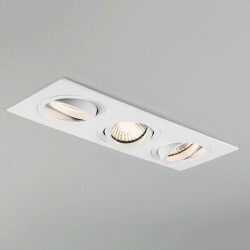 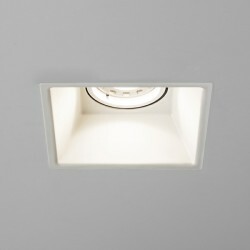 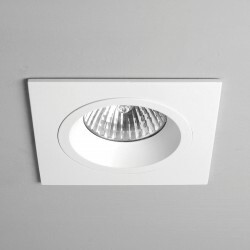 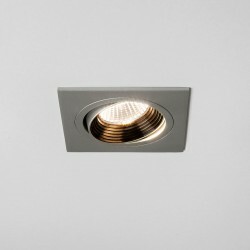 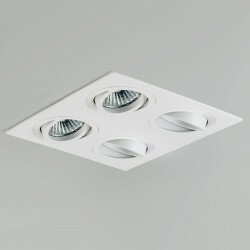 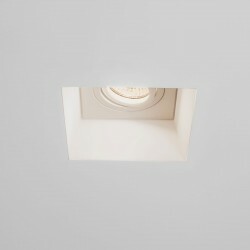 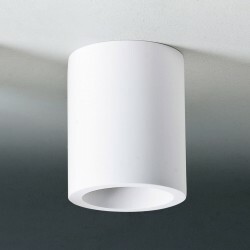 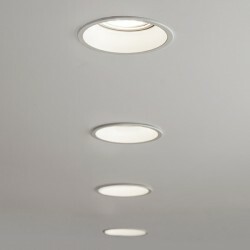 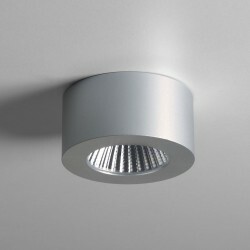 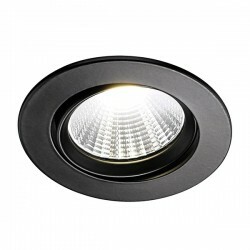 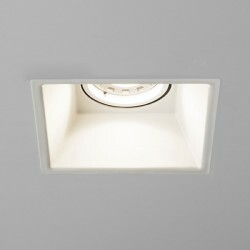 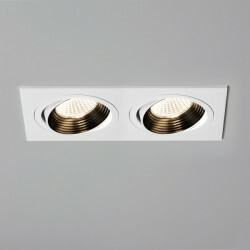 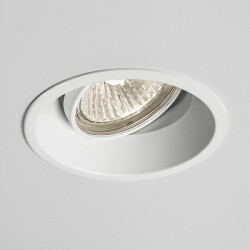 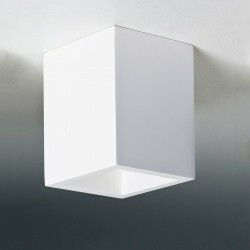 Astro Trimless Square White Adjustable LED Downlight at UK Electrical Supplies. 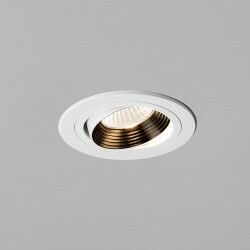 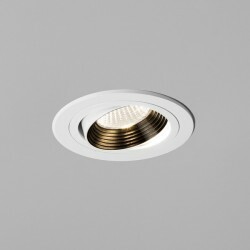 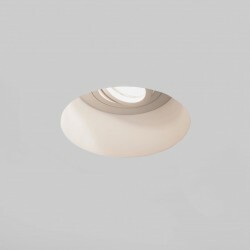 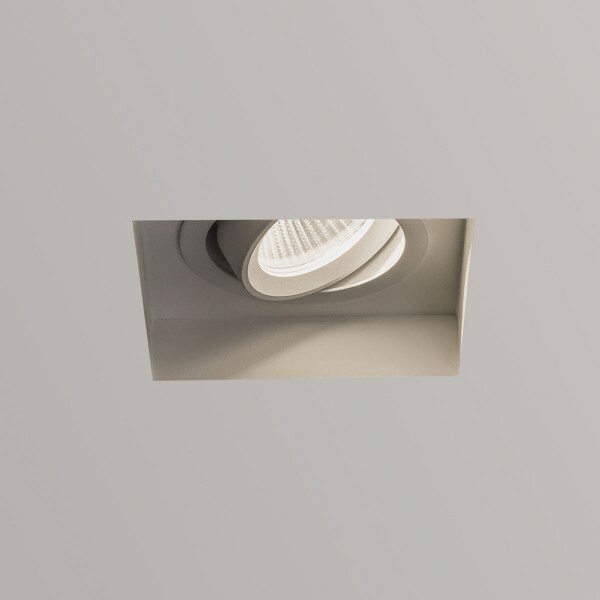 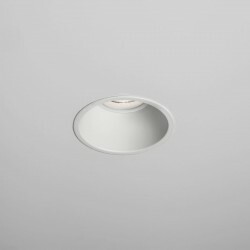 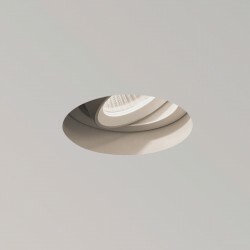 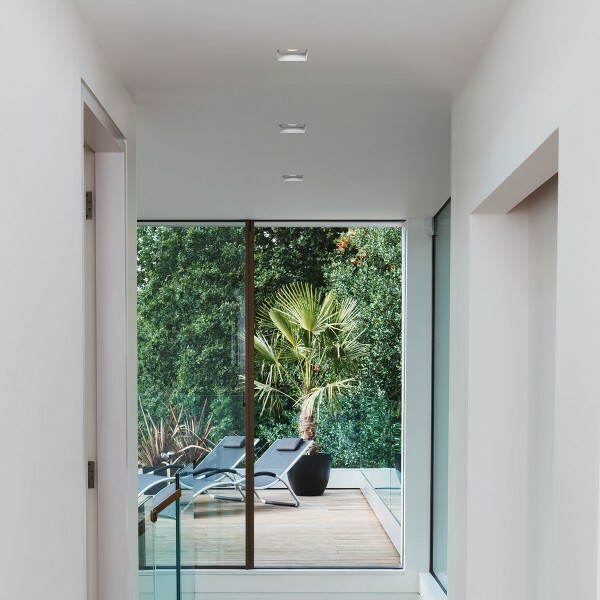 The Astro Trimless Square Adjustable LED Downlight is built for subtle installation, with a recessed square housing giving that 'sunk in the ceiling' effect and miniming glare from the light. 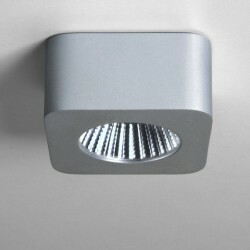 Better yet, it houses an LED light for added energy efficiency. 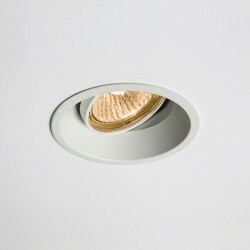 Undoubtedly suited to the more modern decor, this discreet fitting wouldn't look too out of place in a more traditional setting either, it truly is an adaptable downlight. 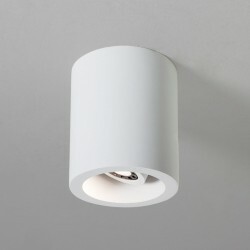 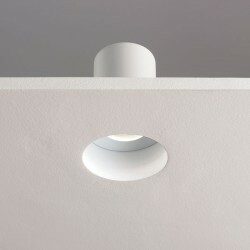 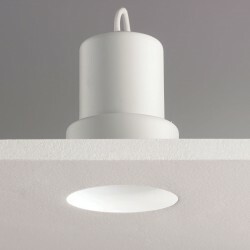 The light itself is also adjustable, allowing you to illuminate in a direction of your choosing. 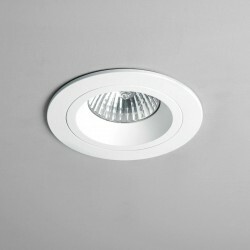 This does require a 700mA LED driver, which can be found nestled in our Astro Accessories section. 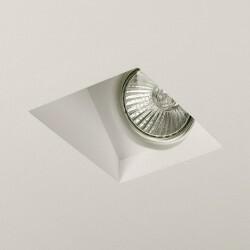 The Trimless range must be installled before plastering. 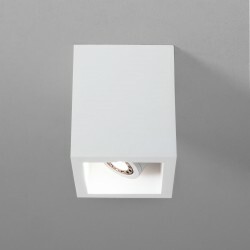 Please note bulb not included.